Back Home » Greater Manchester Spatial Framework: what do you need to know? Greater Manchester Spatial Framework: what do you need to know? The revised Greater Manchester Spatial Framework is open for consultation until 18th March and pro-manchester is keen to ensure as many businesses as possible have chance to respond. In this session our expert speakers will explain the different sections, the policies behind the plans and how it is likely to impact your business and community. Chris has a decade of working in political and community communications. He specialises in providing support for clients who operate in the north of England having spent most of his career in the region. 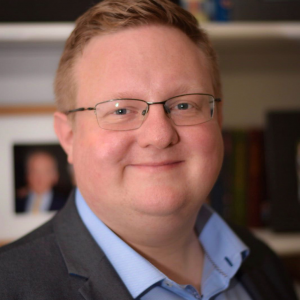 Chris has work on community engagement projects across the private and public sectors from generating support to conveying complex issues to the community. Prior to joining, he was a local councillor at Bolton Council where he was the Cabinet Member for Adult Social Care and Sport. As Cabinet Member he led community engagement activities across his departments where he had to explain complex service changes to both proactive and unengaged members of the local community through various methods. 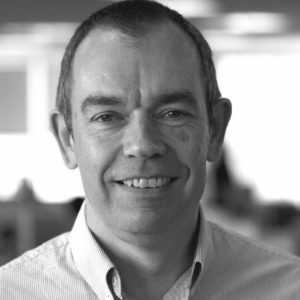 Chris has worked with key clients such as Transport for the North, Cadent Gas, and Peel. 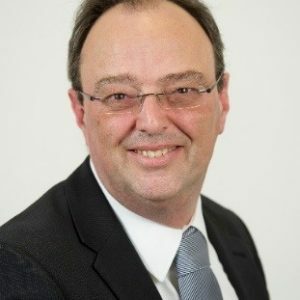 Mark joined the Association of Greater Manchester Authorities (AGMA) in May 2012 as Director of Environment for Greater Manchester and transferred to GMCA in May 2017. In this role, Mark provides strategic support to the Greater Manchester Low Carbon Hub by leading the development and delivery of strategies, policies, research and demonstration projects for environment and low carbon work areas. Current projects include the a smart energy demonstration project on aggregation of heat using Air Source Heat Pumps, domestic energy efficiency programmes, community energy promotion, natural capital investment planning, climate change adaptation research plus developing joint work programmes between GM and several government departments, including the Urban Pioneer for the UK’s 25 Year Environment Plan. Prior to his current appointment, Mark joined the Northwest Regional Development Agency in 2002, culminating in the role of Director of Energy and Environment. In this role, Mark managed a project investment portfolio of circa £30m/annum, providing innovative and strategic leadership to the Agency’s work on energy & environmental technologies sector development; climate change and carbon reduction; sustainable consumption & production and environment quality. Mark holds a science degree in Organic Chemistry and Industrial Ecology; postgraduate qualifications in Leadership and Hydrobiology and several management qualifications. ​Adam leads CPC Project Services LLP’s Transport & Infrastructure sector in the North of England and has 13 years’ experience in developing and delivering some of the North West’s highest profile public transport projects. 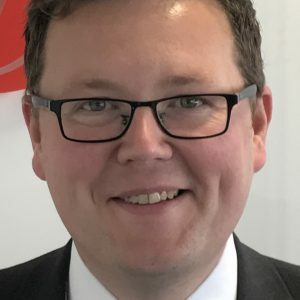 He is the Chair of the pro-manchester’s Transport & Infrastructure Sector Group and is currently working on the Northern Powerhouse Rail Programme.